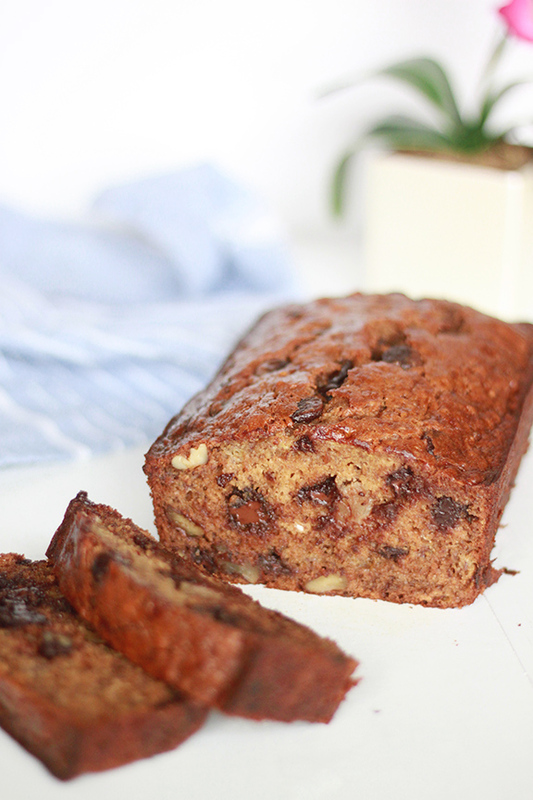 This decadent walnut chocolate chip banana bread will make you wonder – is this breakfast, or is this dessert?! It’s that delicious! 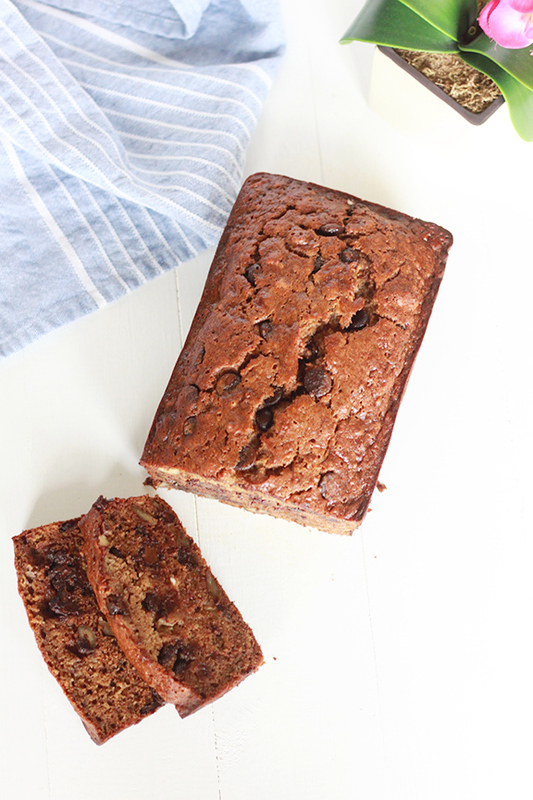 So buy a bundle of bananas and let them get nice and ripe, so you can whip up a loaf of this bread over the weekend! 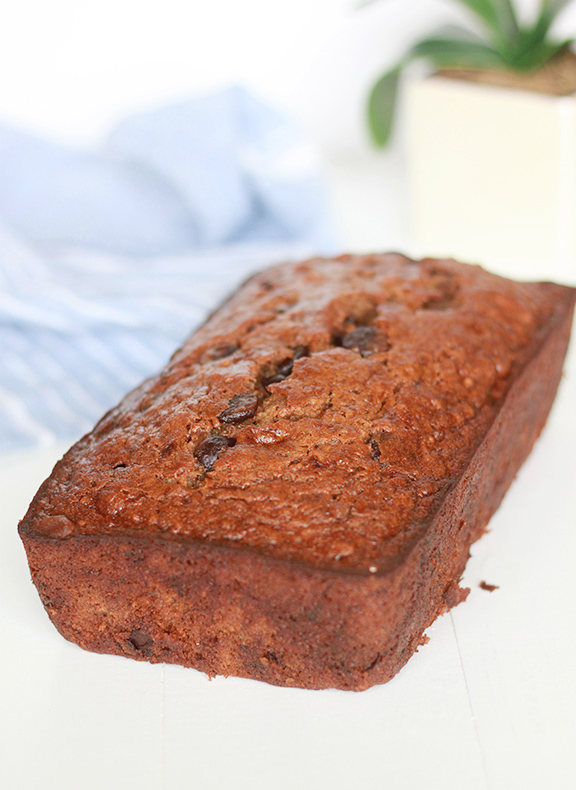 Here are the items you will need to make this bread at home!